Which Colors Should You Opt For To Hide Your Sweat? In case you are in the club of the excessively sweating, you might have your closet full of whites. This is obviously for you to save face from the embarrassing sweat marks and more. But who would wear the same colors in shirts every single day? The combination of your sweat with the antiperspirant that you use definitely creates even something more embarrassing, the dreading yellow stains on your white shirt. Don’t limit your choice to whites all your life, you can swap a little for some style. Here are some colors that you could try that will keep your sweat at bay. When you are surfing for shirts that could hide your sweat, you should probably go for the extreme colors like super light or very dark contrasting colors. Black always manages to mask your sweat at any given time. So it is already well stated that dark colors can work to a great extent to hide your sweat. But in the business world, black is just way too bland to wear every single day. To ramp your style up, you can wear that black dress shirt with some dark gray suit or even olive colored pants. This will surely help you cover your dark sense of clothing well, it balances out the overall look. 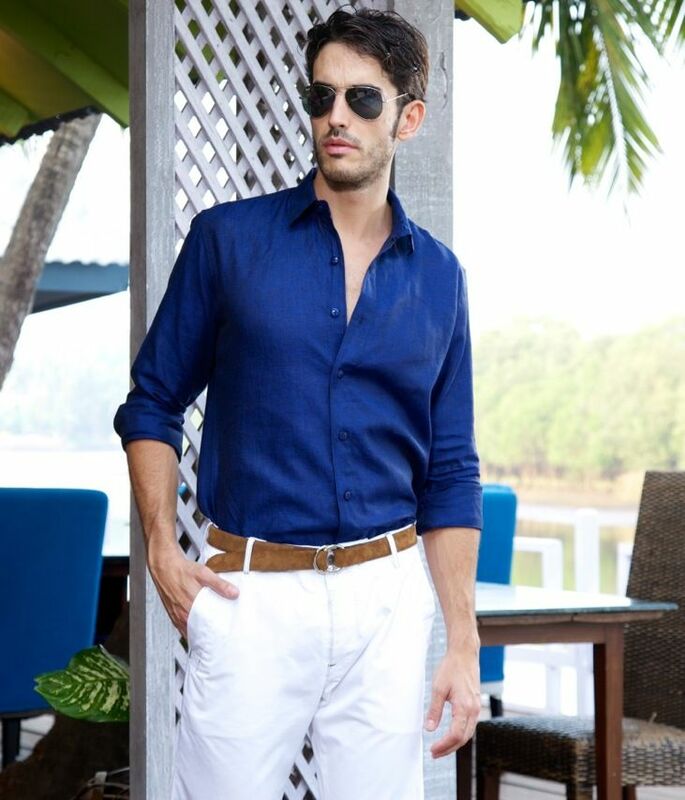 The dark contrast in navy blue can be very effective in hiding away your sweat. Although, just like the black color, this one limits you to some style choices as well. You can pair this color up with some taupe wool suit in subtle colors that will drive your fashion sense to another level. Do not shy away from experimenting out there with your look. Pink might not sound like the best choice for your sweat but a pale pink colored shirt can actually help you a lot. They stand similar to white, so they can be essential at keeping your sweat away. Try this amazing look for yourself, this elegant color is sure to amaze you. The color grey might not be the best choice to go with your sweat, but charcoal color actually helps a lot with hiding your sweat. It is similar to the color black and navy blue, so it works well in hiding away your sweat stains from your colleagues at work. Plaid shirt prints obviously work to distract every eye from the sweat stains. 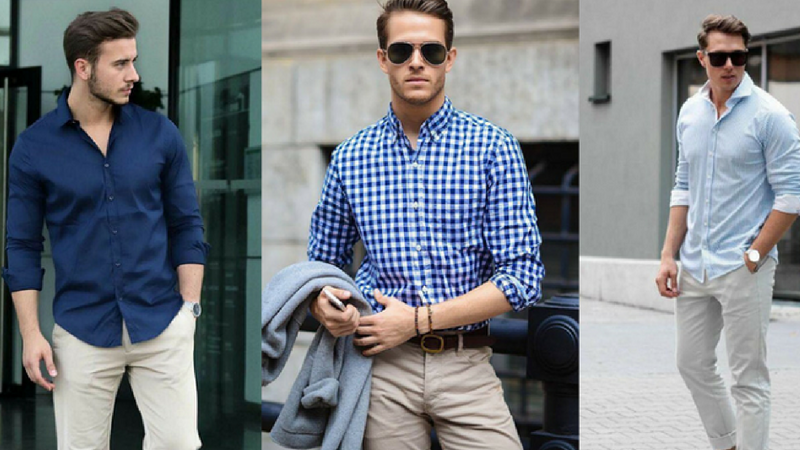 You can go for a navy blue plaid shirt with light colored pants or even khakis. This gives you a modern look. Apart from the choice of colors, there are other things to consider as well that would work well in keeping your sweat at bay. 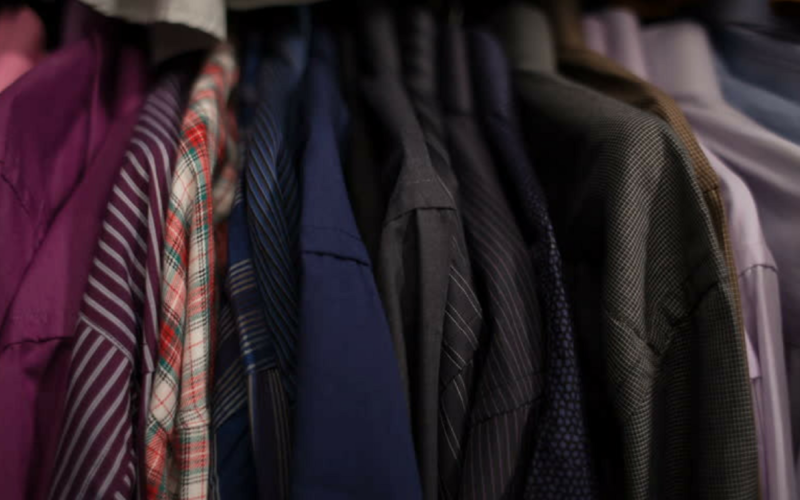 Colors matter in hiding away your sweat stains. The material of the clothing can also play a significant role in showing your sweat. Go for a breathable choice of clothing. Fibers like cotton are great in absorbing sweat and can result in quick drying of the sweat as well. This might work for you to save you from an embarrassing encounter. Anti -sweat shirt can let you wear any of the colors of shirts that you want. 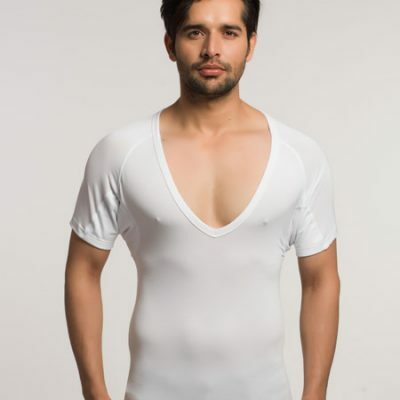 Get your hands on some amazing anti-sweat undershirts from NGwear, saving you from the many troubles of excessive sweating. 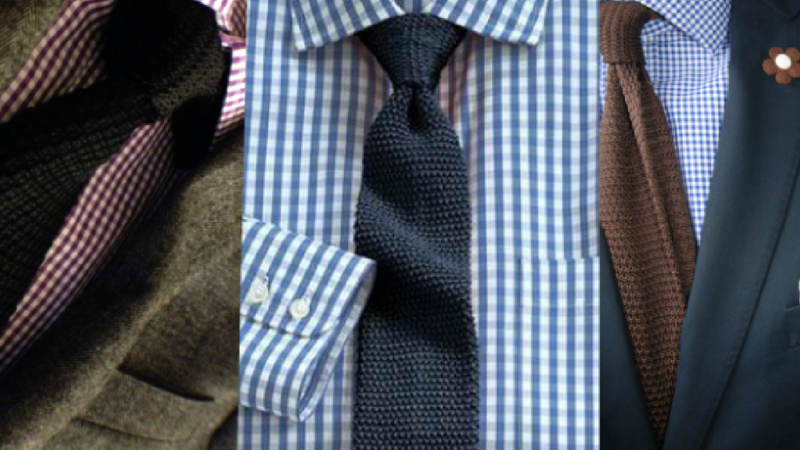 You can remain fresh and cool all day long without having to stress over the color of your shirt. The sweat protection provided by undershirts keeps you cool throughout the day. 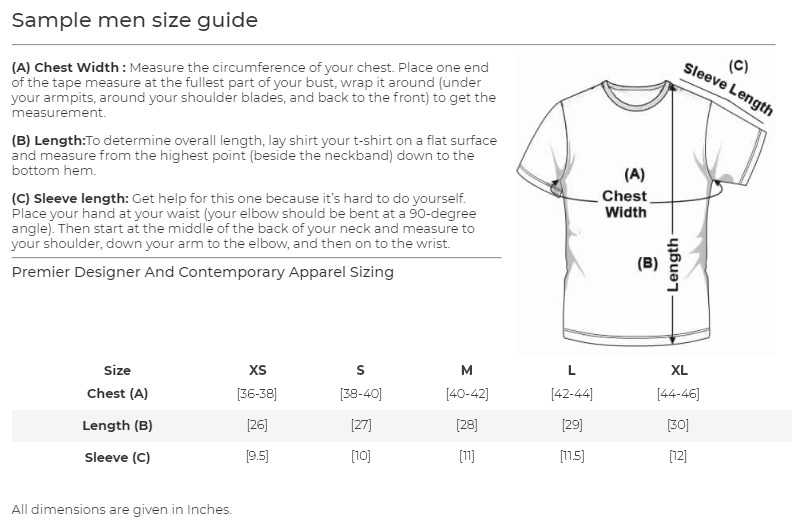 These undershirts are available in a variety of type, be it sizes or the type of neck. Go for the one that suits your needs and fits you best. At times, it can be troubling to handle your sweat. However, there is a wide range of colors that you can try out. Along with some extra tips to choose your clothes, keep yourself fresh and cool this summer with these amazing colors. 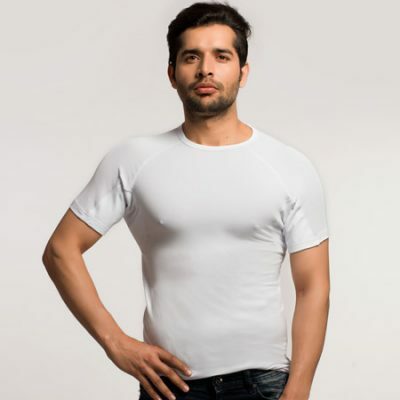 If you are still worried about excessively sweating, then you can easily opt to try NGwear’s sweat proof shirt which can help you be sweat-free all day long. Have a look at these food habits that can help you reduce the issue of excessive sweating and hence save you from all the embarrassment.